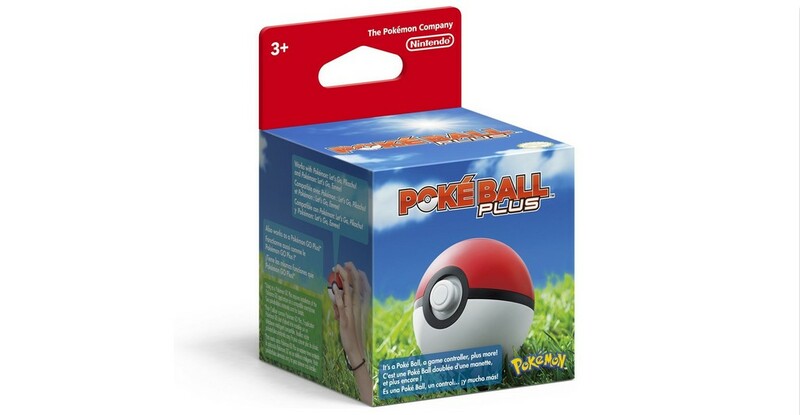 Amazon US has started taking international pre-orders for the Poke Ball Plus and Pokemon Let’s GO Pikachu/Eevee Poke Ball Plus bundles today. Prime members will receive an additional 20% discount off the list price when pre-ordering any of the products listed above. All three products ship worldwide and will launch on November 16, 2018.